We are busy people and not enough of us make the time to take care of our health. Eating well is much easier when we plan ahead, and even easier when we get other people involved. When we designate one day for food prep, we allow ourselves more time during the week to rest, relax, and enjoy our pre-prepped food. I recommend Sunday as the day for cooking and preparation. This way, when our lives our full of stress and things to do, we have pre-prepped meals to look forward to. Whole grains can be very versatile. I love to cook a big thing of rice or quinoa that’ll last me through the week. For breakfast I personally love putting eggs over rice with avocado and hot sauce, and then for other meals top the rice with vegetables or other forms of protein. Fried rice is an easy enough recipe that’s always a favorite. For more information and a list of all whole grains, click here. As mentioned above, one of the most useful tips I have is to prep ahead of time. 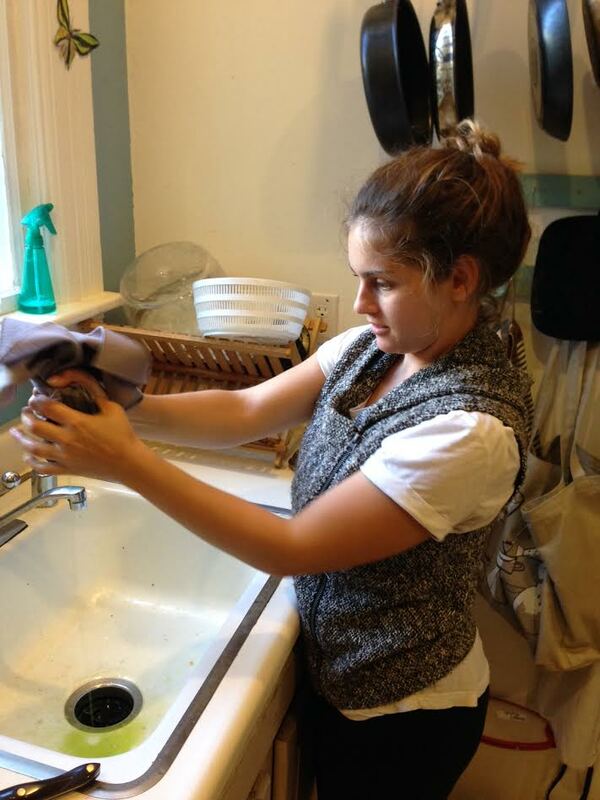 On your designated prep day, slice all your veggies, cook your whole grains, and soak your beans. This saves time and makes eating healthy more realistic. Prepare enough food while cooking to have leftovers. Take advantage of the time you have to cook, because it can be hard to guarantee you’ll have time or even want to cook the rest of the week. It’s easy to forget the meals we eat. If your goal is to lose weight or discover what foods work best for your body, I always advise my clients to keep a food journal. Keeping a food journal not only helps us track what we eat eat and our portion sizes, but we can note things we are feeling emotionally or physically when we eat or after we eat. Identifying our emotions or even things we are feeling physically from eating helps us pinpoint food intolerances or allergies, and can even answer questions about other physical ailments. From my own experience, it wasn’t until I started noting how I felt physically and emotionally after I ate processed foods and sugar that I was able to solve feelings of anxiety and depression. I realized those foods made me physically sick to my stomach, and I was also experiencing high levels of serotonin while eating the food, and suffering from low dopamine levels after the sugar high wore off. Most of us probably aren’t conscious of these things as we’re eating and going about our lives, but once we stop and think about it, we may discover things we didn’t realize about our bodies. I love going out to eat. It’s convenient, there are lots of options, and the food tastes pretty good, but why not save some money and calories by cooking yourself? When we eat out, there’s no way of controlling what exactly goes into our food. I enjoy cooking because I know exactly where my food comes from, I have control over what I put in my food, and I get to pick what I want to eat. 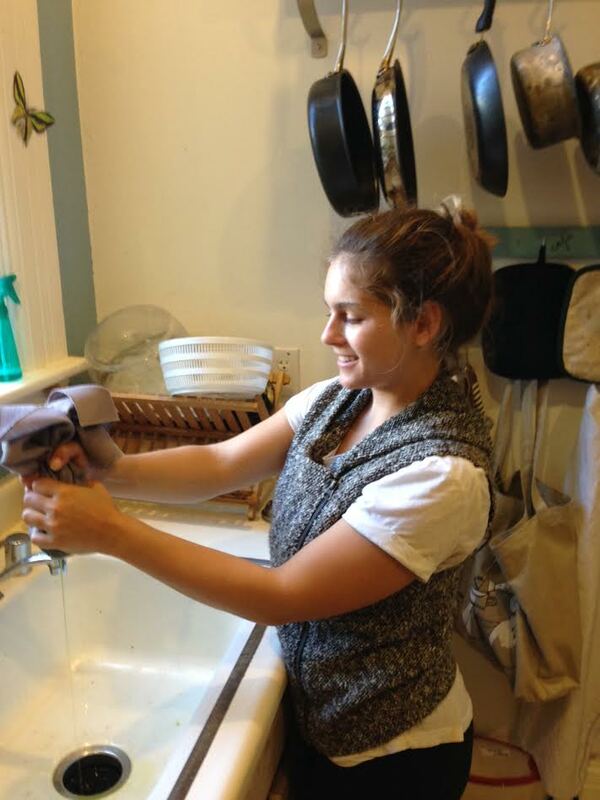 Aim to eat at least two homemade meals a day, then work toward three meals at home a day. It’s much easier to eat well during the week if we take some time to plan meals ahead of time. Make a grocery list and write out what you plan to eat every day. There’s no need to get fancy. 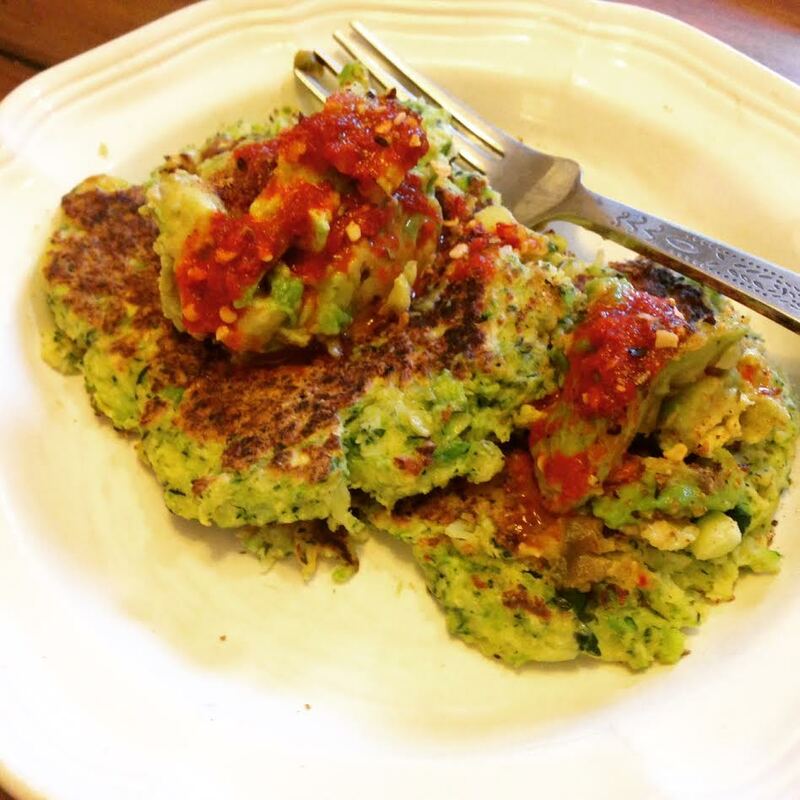 If you like having oatmeal for breakfast every morning and vegetable stir fry for dinner, then go for it! By adding in more vegetables, nuts, legumes, fruit, and whole grains to our diet, we can naturally crowd out unhealthier foods and prevent unhealthy food cravings. When we fill up on foods that nourish our body, we become more satisfied quicker, so we’re less likely to go for the desserts or snacks after we eat. Looking for more tips? Subscribe to my newsletter! Pay me a visit at www.jkhealthcoach.com to learn more about how working with a health coach can benefit you and the ones you love! 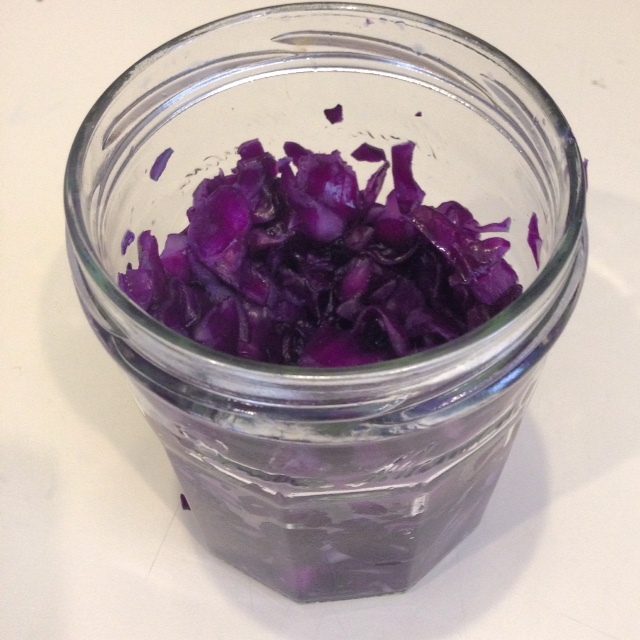 If you are new to fermenting just like me, then red cabbage sauerkraut is a great place to start. 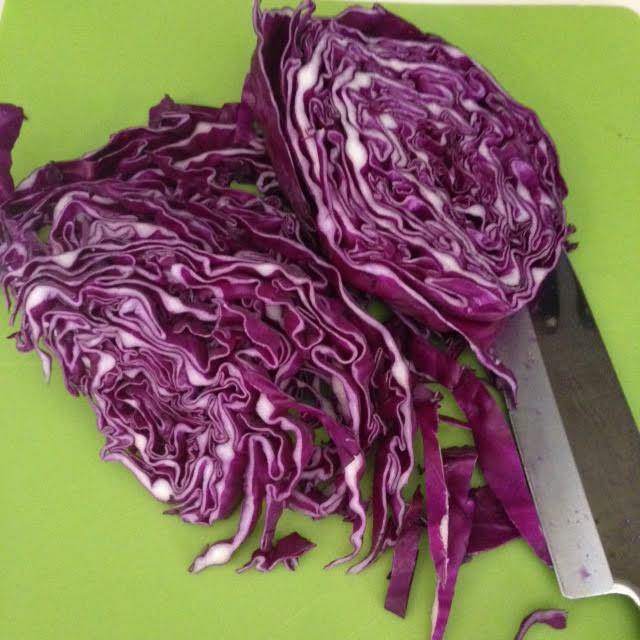 Why eat red cabbage? Flavanoids, which give the cabbage its awesome color, and sulfur compounds, which give the vegetable it’s sharp taste, are both cancer-preventatives. Cabbage is also packed with fiber and a variety of vitamins and minerals, including Vitamin C and Vitamin K. When eaten as raw sauerkraut, the cabbage becomes a fantastic source of probiotics, which aid in gut health and contribute to a healthy immune system. Making the sauerkraut was simple. 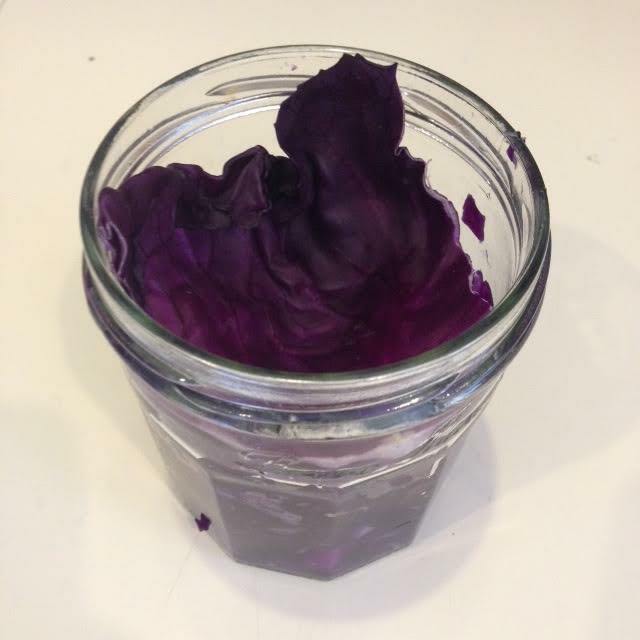 All you need is the head of red cabbage, sea salt, a bowl, and a mason jar or some container with a tight-fitting lid. If you don’t have a lid then use Saran Wrap with a rubber band. 1. Remove the outer leaves of the cabbage, but save one or two leaves for later use. 2. Cut the cabbage in quarters. 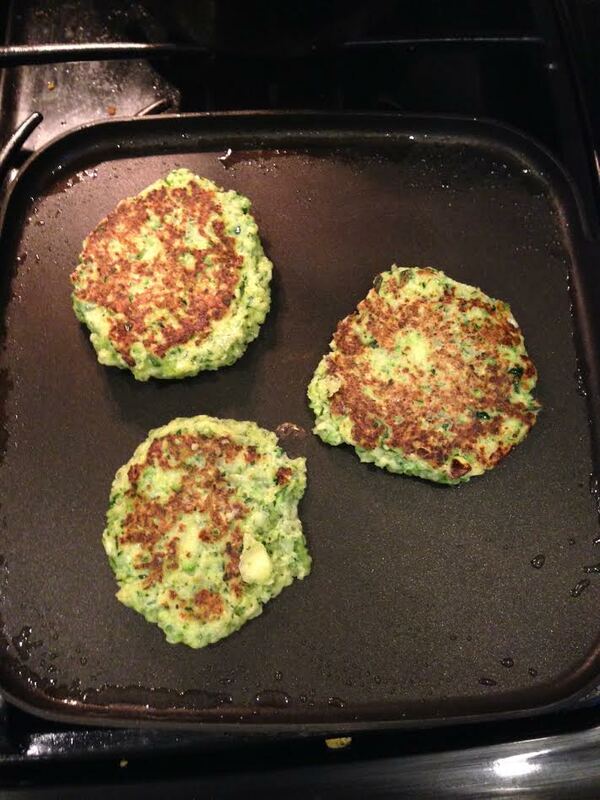 Thinly slice the cabbage or grate with a food processor or box grater. 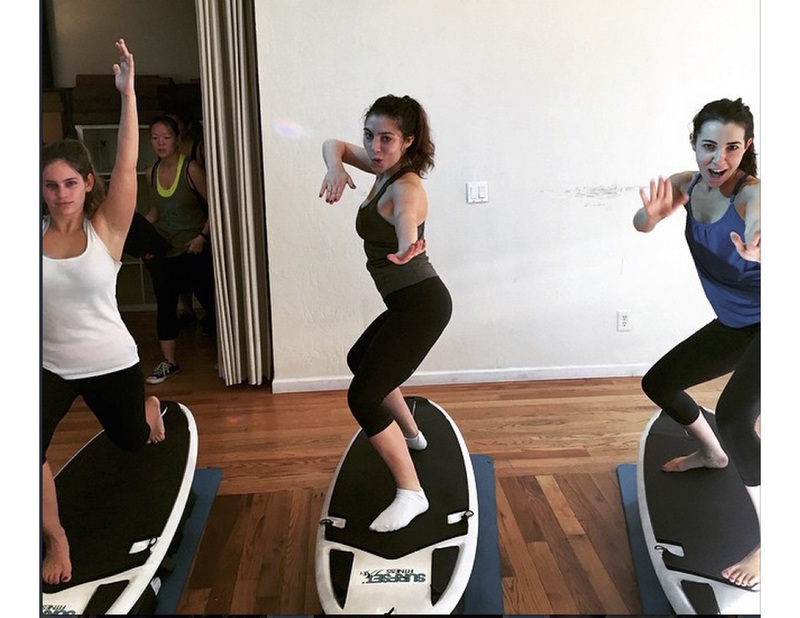 You can include the core, if you’d prefer. 3. 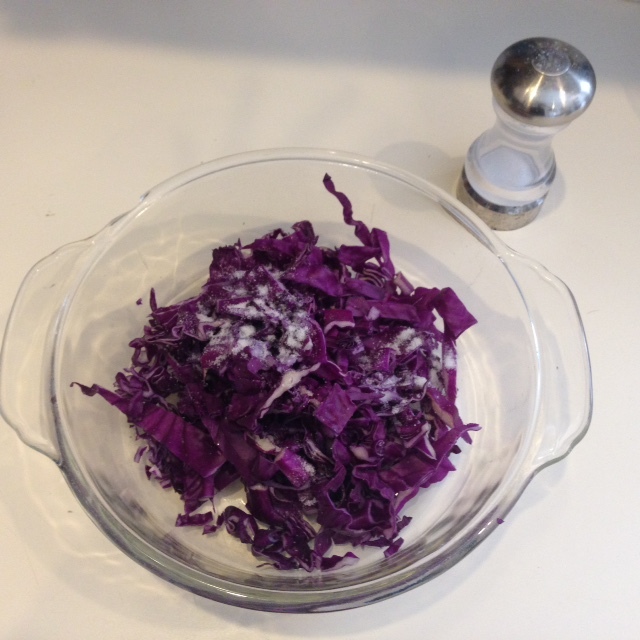 Place the shredded cabbage in a bowl and sprinkle 1 tablespoon salt over it. Massage the salt into the cabbage using your (clean) hands. It will begin to soften and release juices creating its own brine. 4. Pour the cabbage with its juices into your jar. Press the cabbage down with your fist or a “kraut pounder” until it’s submerged in its own juices. I used a wooden spoon because my fist couldn’t fit in the jar. 5. Take the reserved outer leaf and use it to cover the kraut in the jar. The leaf should be slightly submerged in the juices, but should form a lid of the kraut. 6. Cover your jar tightly and let it sit in and ferment at room temperature for 3 days, or until it smells ready. Enjoy on top of tacos, brisket, sandwiches, or with chopped apples for a delicious salad.